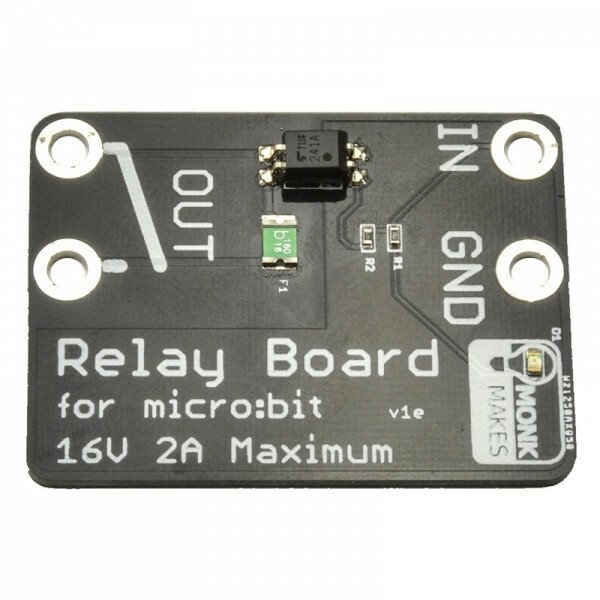 Produktinformationen "Low voltage relay for micro:bit (solid state)"
The MonkMakes Relay for the BBC microbit is a solid-state (no moving parts) relay that allows an output of a micro:bit to turn things on and off. A micro:bit can turn an LED on and off directly, but anything more powerful requires something like a relay or a transistor. Using a transistor to switch something on and off requires a shared ground connection with the micro:bit and a knowledge of electronics that you or your students may not be ready for. The MonkMakes Relay for micro:bit is much easier to use, acting like a simple micro:bit controlled switch. Solid-state relay (No moving parts). Resettable polyfuse to protect against over-current. Integrated active LED power indicator. 1 x MonkMakes Relay Board for the BBC micro:bit. Weiterführende Links zu "Low voltage relay for micro:bit (solid state)"
Relay Board getting started guide. 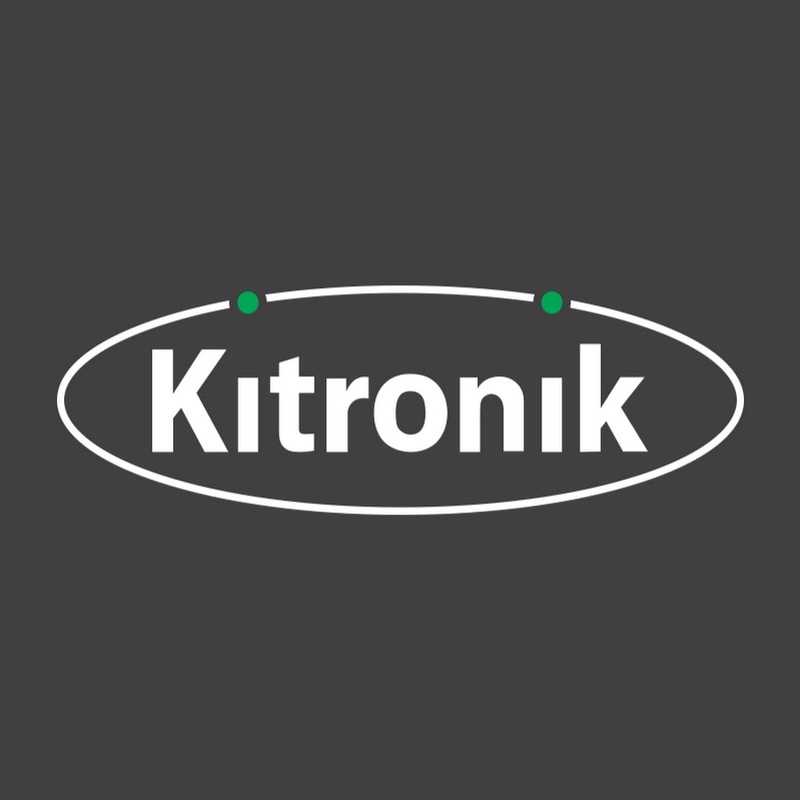 Kundenbewertungen für "Low voltage relay for micro:bit (solid state)"